If you have been long thinking about getting hair extensions for yourself and have also had some doubt because you were wary about them, consider this guide your driving force to finally getting it done. The subject is not all that complicated, but it does help knowing what you are getting into, and what you can expect. More than the actual installation of the extensions themselves, it is caring for them that matters the most. Especially if you plan to put all that money you spent to good use for as long as possible. Here are all the basic tips you could make use of, and maybe pass onto when you are done! Before you do anything else, research on all the salons that offer these services in your area. It does not matter what a great collection of hair extensions they have on offer if they are not experienced at their job. Hair extensions can be expensive, so if you are investing that money, you want to be certain that a good job is done at the end of it. What’s more, poorly installed hair extensions are bad for your hair and cause damage with time. So experience is critical. There are hair wefts made out different types of materials, however, the two main ones include synthetic and natural hair. 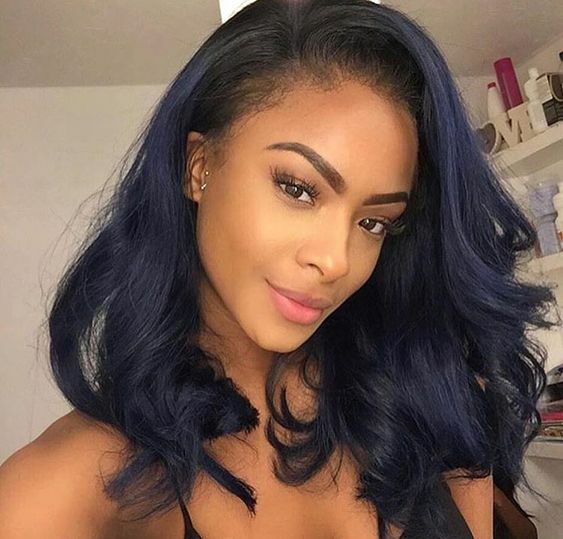 Whichever you go for though, be it human hair extensions or artificial ones, the goal is to have them blend seamlessly into your natural hair, so much that you cannot spot the difference. 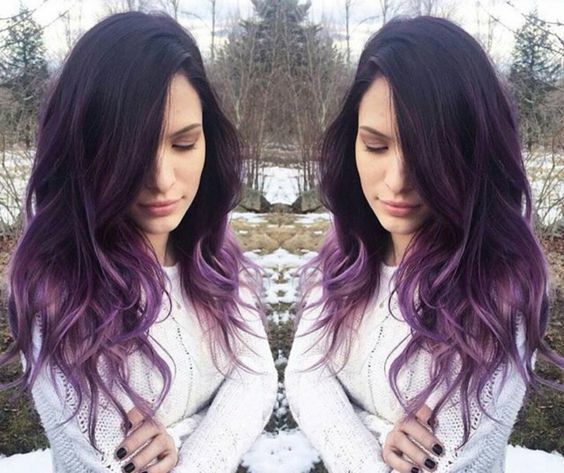 You should be able to style and colour it accordingly, and by yourself as much as at the salon. If the extensions are too unruly for you to manage, clearly they are not the right ones for you. Ask the stylist to walk you through all the different types and which you should consider, and most importantly why. These may cost extra, but they may be worth it, especially if your hair has a mind of its own, and no other hair extensions seem to do the trick. Customized wefts can be incredibly beneficial, as they are made for you and you alone, and therefore will fit better than all other options. It helps when you think nothing else has worked for you, and you can also look forward so styling it without an issue, as the rest of your hair is pretty much naturally the same! You must check on the quality of your hair extensions, mainly because you get cheap ones which are terrible, and more expensive ones which are obviously better. The quality really matters here, because though the salon has all the equipment and tools needed to keep your hair looking great, you probably do not. You want to be able to manage your own extensions accordingly, so be sure to read well into how the extensions you choose are made, and what they are made of.